Join local author, Sue Wolfe at the Wabasha Public Library as she shares her book “Lily Bouquet and a Special May Day”. 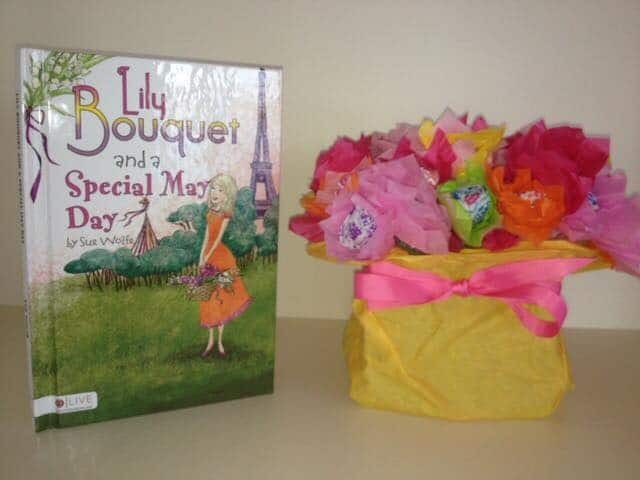 A May Day basket project will follow story time. All ages are welcome to this free event.